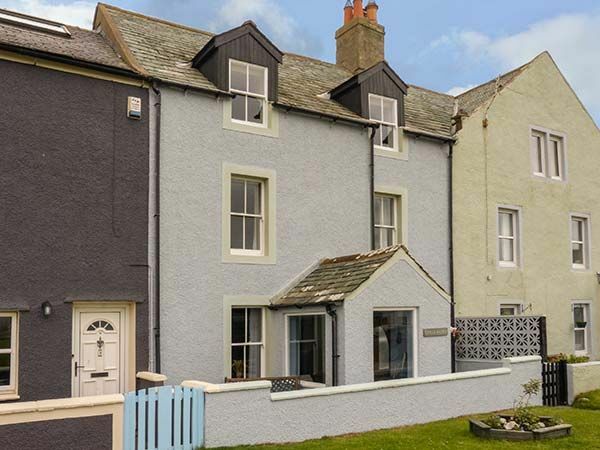 Gulls Hatch is an outstanding terraced cottage, next door to the owners' home and is located off the village green in the centre of Allonby and can sleep four people. Set over three floors, there is a double bedroom, a twin bedroom, a bathroom, an open plan living area with kitchen, dining area and sitting area with a woodburning stove and there is also a second floor sitting room. 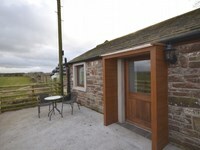 Outside there is roadside parking in the lane next to the cottage and a front patio with furniture and there is also a children's playground at the rear of the property. 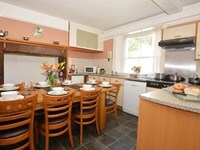 Gulls Hatch is a lovely base for your well-deserved holiday. 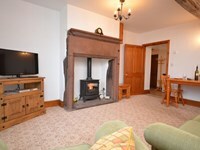 Gulls Hatch - A holiday cottage in Cumbria, England. Book your next beach holiday through British Beaches.